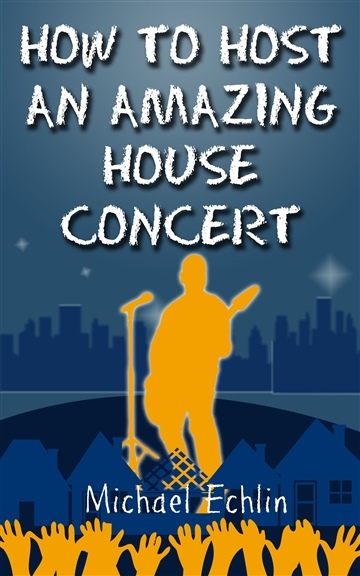 There is an explosion of house concerts (aka "Living Room Concerts") bringing a new wave of indie artists to new fans. Hosting a house concert may seem like a lot of work, but with this guide it is easily pulled off. As the host, you want to have fun and be known as person who is tapped into all the amazing talent cropping up all over the world. Born and raised in Chicago. Entrepreneur, songwriter and writer.